“A Star Called Lucky” by Bapsy Jain is the thrilling sequel to the international bestseller “Lucky Everyday” that takes readers on a global trek with Lucky Boyle, the novel’s strong female protagonist. At the outset of the story, Lucky is a yoga instructor at the New York State Department of Corrections who is passionate about rehabilitating felons and saving taxpayer dollars, as she also has a background in accounting and entrepreneurship. As a single mom to son Sean, she is constantly busy, but remains grounded and spirited about life until her world turns upside down. In a sudden turn of events, Lucky falls into a life of corporate politics to solve a mystery of how three individuals are connected. She must connect the dots among a mysterious Buddhist monk, a computer savant, and an elusive Tibetan doctor. Bapsy Jain has created a beautiful novel with relatable and flawed characters, a thoughtfully-designed plot that keeps you on your toes, and an ingenious blend of topics, from yoga to computer science and genetics. 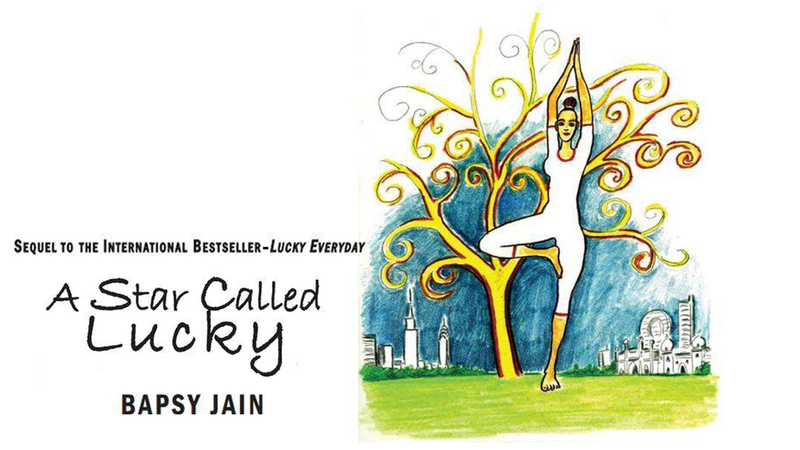 "A Star Called Lucky" will delight readers with Jain's unique sense of imagination and adventuresome plot, as well as the exciting re-entry into Lucky Boyle's life.